TimeZone : Public Forum » What are you starting the weekend with? After a long wait and then being out of town when I finally got the call. 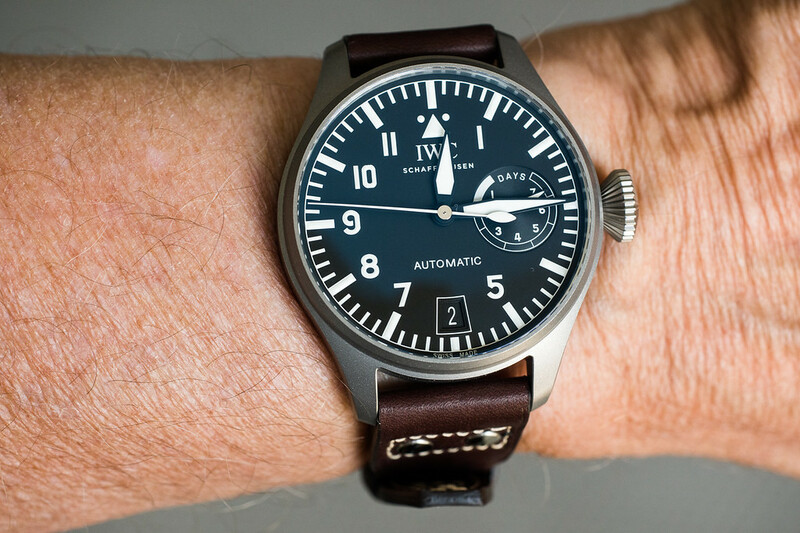 A day late (and a few dollars short) for Flieger Friday. Previous Topic: Blue Dials a Fad?